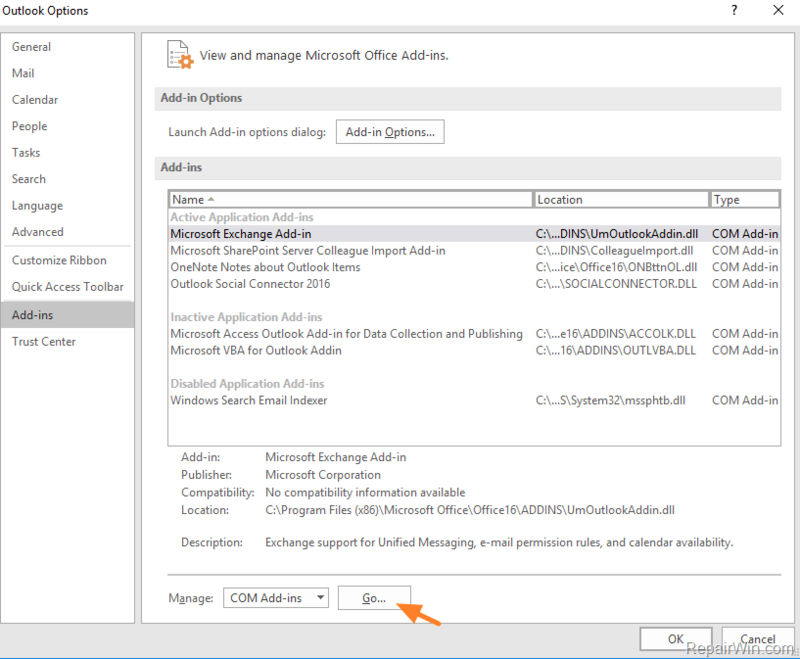 If you have Classic Menu for Outlook 2010 and 2013. On Menus tab, click the Actions menu. Choose the Junk options from the menu. Junk Email Option lies in the bottom of the menu. 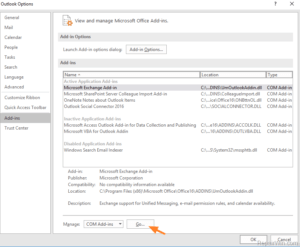 If you are not using a Classic Menu for Outlook 2010 and 2013. Click the down arrow next to the Junk button.